This story was updated at 4:05 p.m. ET. The British pound rallied Wednesday morning off a 20-month low after U.K. Prime Minister Theresa May was projected to win a no confidence vote. 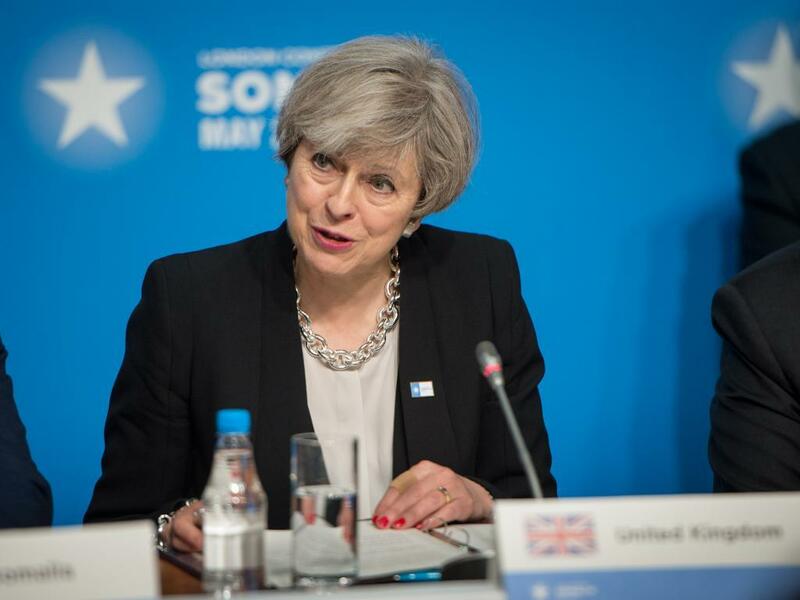 Members of May's own Conservative party cast a vote Wednesday evening, which determined her political fate as leader of the party and head of state. May won the votes with a final tally of 200 for to 117 against. A vote of no confidence occurs when at least 15 percent of sitting Conservative members of parliament write to the chair of the committee to request a vote. At the core of the vote of no confidence vote is the Brexit issue. Owen Paterson, a Conservative MP and high profiled supporter of Brexit, said in an op-ed that May's Brexit deal is "so bad that it cannot be considered anything other than a betrayal of clear manifesto promises." Environment Secretary Michael Gove, who campaigned in favor of Brexit, said he's supporting May as "no one is better placed to ensure we deliver on the British people's decision to leave the EU." 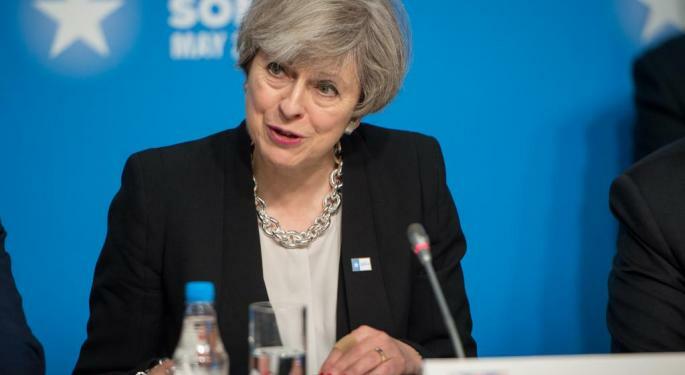 May said the outcome of Wednesday's vote could result in "delaying or even stopping" Brexit from happening on the scheduled date of March 29, 2019. In a response, Brexiteer MP Crispin Blunt wrote the Brexit vote regardless of the outcome "is in law that we leave on the 29th of March."